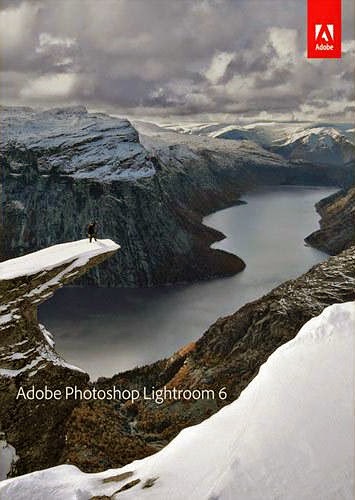 Michael Daniel Ho - The Wildlife Ho-tographer: Adobe Lightroom 6 Coming Last Week Of April? 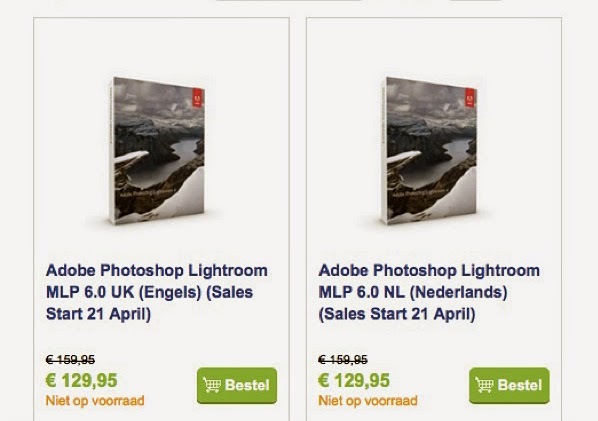 Adobe Lightroom 6 may be available the last week of April, 2015 for a list price of $149.99. The following is the Product Overview.